Love Ultra Radio caught up with Rev. Dr. Bernard Lafayette. Hear why training and knowledge is important when organizing a movement, the goal of accomplishing peace and non-violent acts and how strategy is used effectively throughout our history. Listen to the 1st step of non-violence organizing, the importance of researching your roots and what inspires Dr. Lafayette, Jr. to continue the necessary movement to complete his mission. Read and support his book, “In Peace And Freedom My Journey In Selma”. Follow Rev. 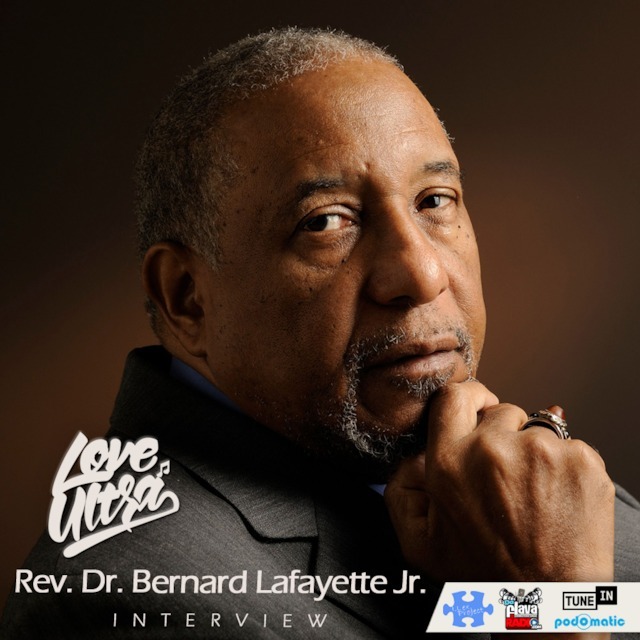 Dr. Bernard Lafayette, Jr. learn, listen and share his lessons and become a part of the non-violence movement for equality and justice. 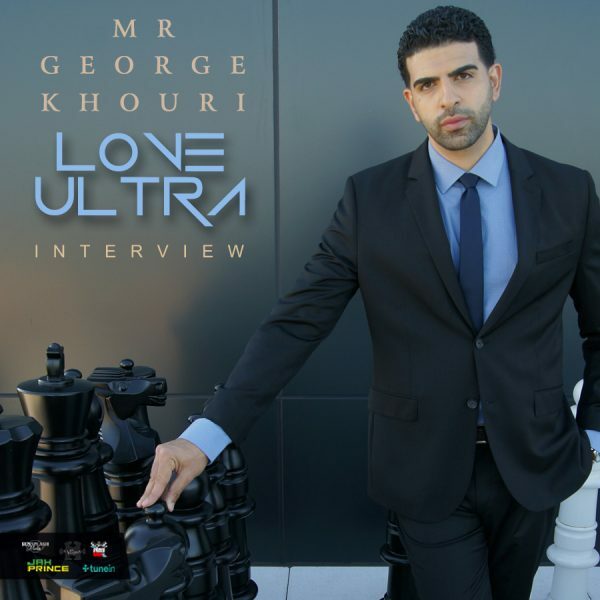 Love Ultra Radio spoke with creative Mr. George Khouri. Learn why education is important, how he develops concepts and what era of music inspires him to song write. Listen to what activates his sitcom, “Black Coffee Show”, where you can watch the shows and what grade he gives Hip Hop and why. Follow Mr. George Khouri, watch and support “Black Coffee Show”, and find out what Mr. George Khouri loves ultra! 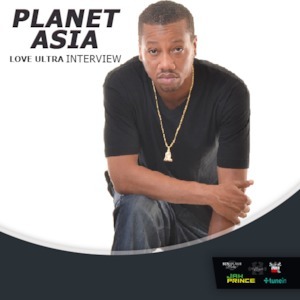 Love Ultra Radio spoke with Fresno’s finest rapper, Planet Asia. Find out what Planet Asia’s name means, how he feels about changes in the music business and why he enjoys working with new artists. Listen to Planet Asia’s advice to all artists, the concept behind his new project “Seventy Nine” and if not rapping what he might be into. Follow Planet Asia, check out his new project “Seventy Nine” and find out what he loves ultra.